Moving down the lane through the software aisle, one may find is difficult to choose which framework is to work on with. This may sound a bit tricky but if the firm has a clear objective and a well worked out flight plan then choosing the right framework for establishing a purposeful application will facilitate a smoothing selection procedure. 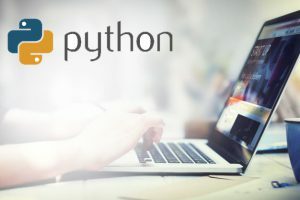 One of the most accurate server side web developments scripting language is without a doubt Python and it works brilliantly on model-view-template framework of Django. We at ReqRes take full responsibility in developing any and every kinds of Python written programs according to the need of the clientele. Our expertise in the genre will make application that will deliver excellent deadline punctual finished workload for the client company.